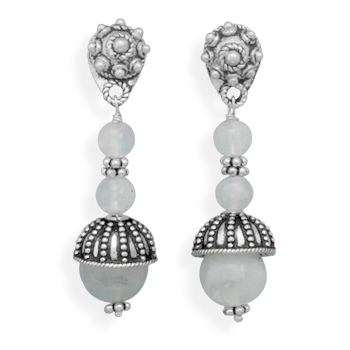 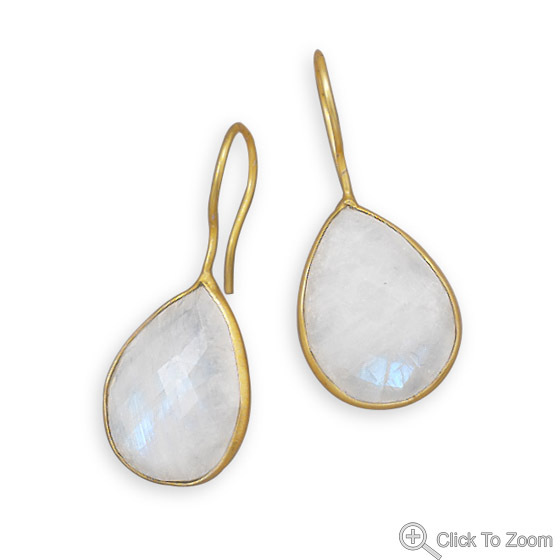 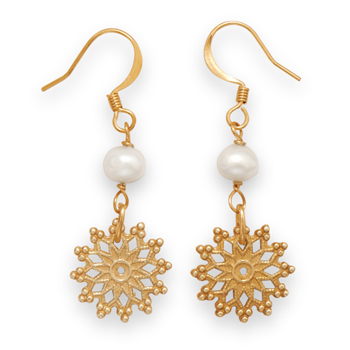 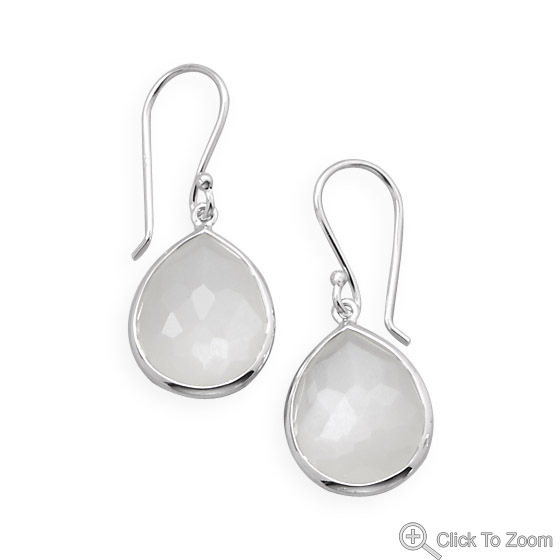 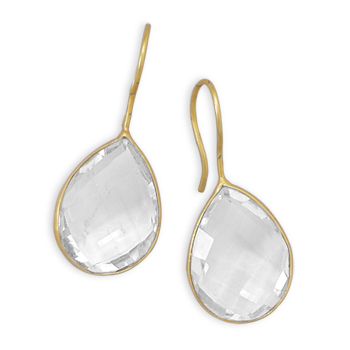 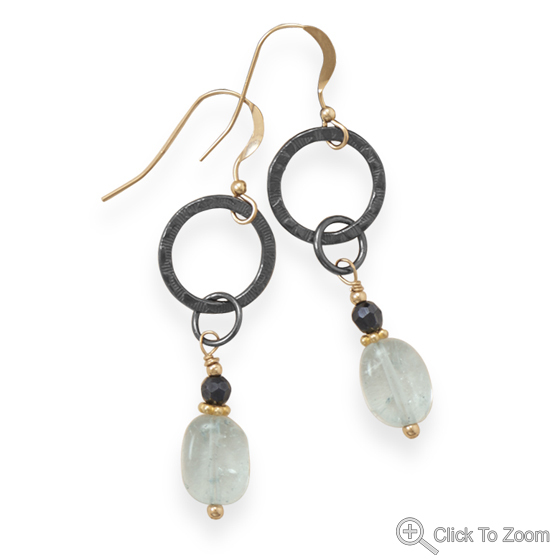 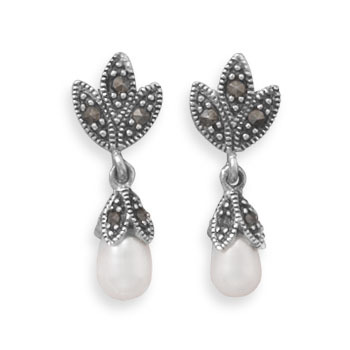 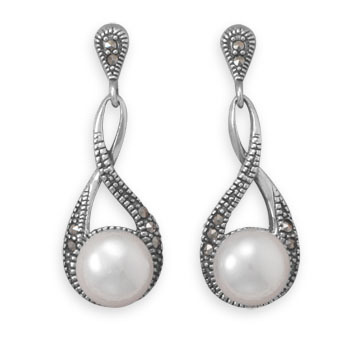 View here this lovely collection of white earrings in different white gemstones and white pearls. 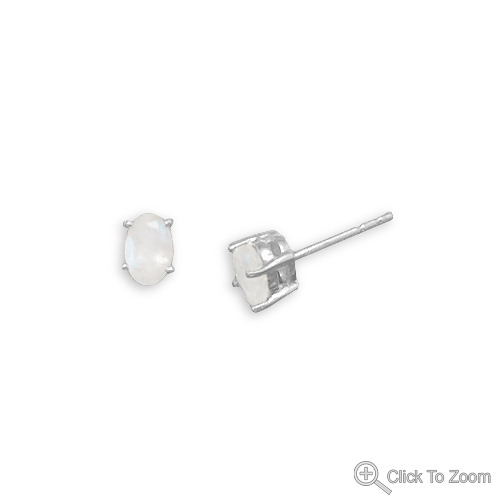 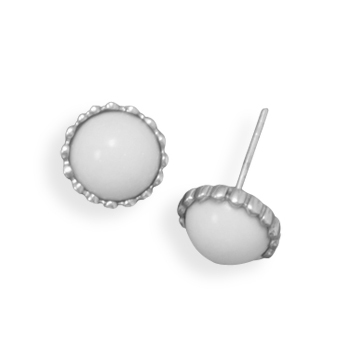 You will find here a large collection of white stud earrings, white hoop earrings and white dangle earrings. 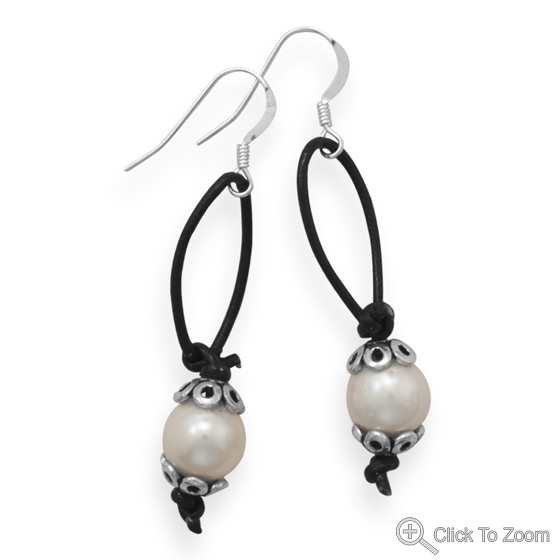 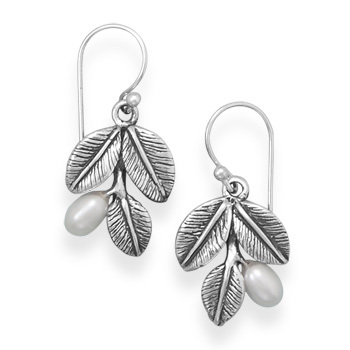 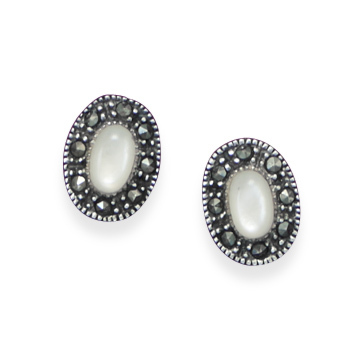 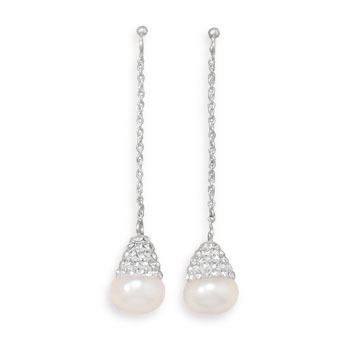 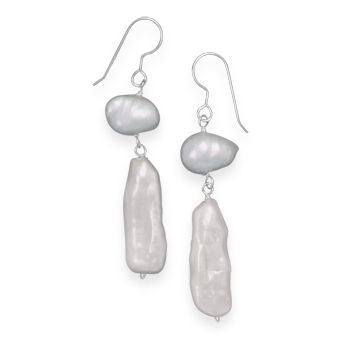 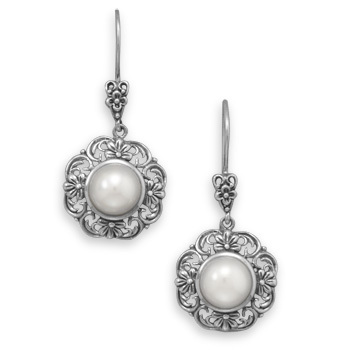 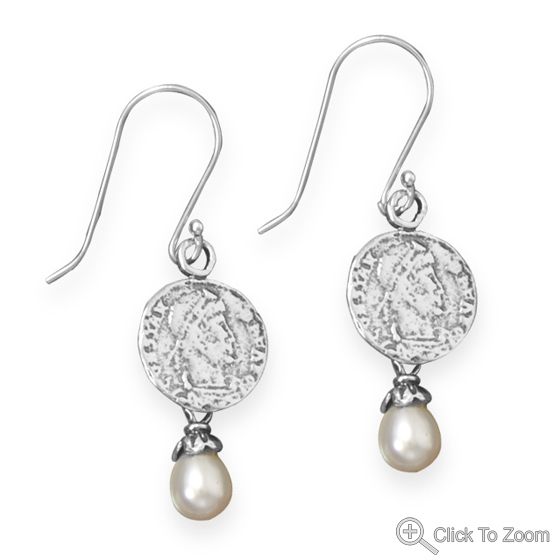 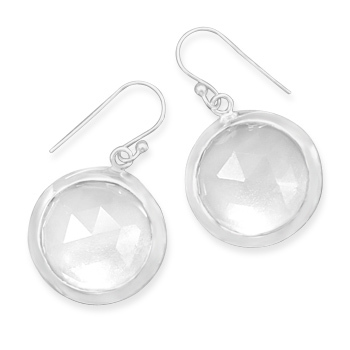 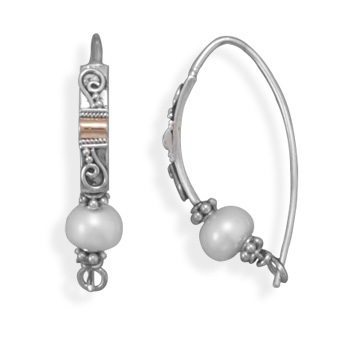 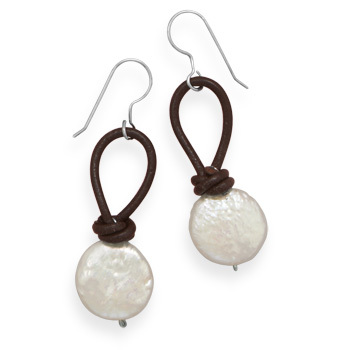 You will also love our special white pearl earrings in white beads and in sterling silver.